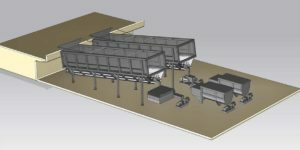 Processing line for handling and freezing of fish for animal food. Built in the year 2013. 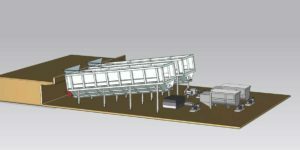 All machines made in stainless steel and delivered by Petsmo Products.